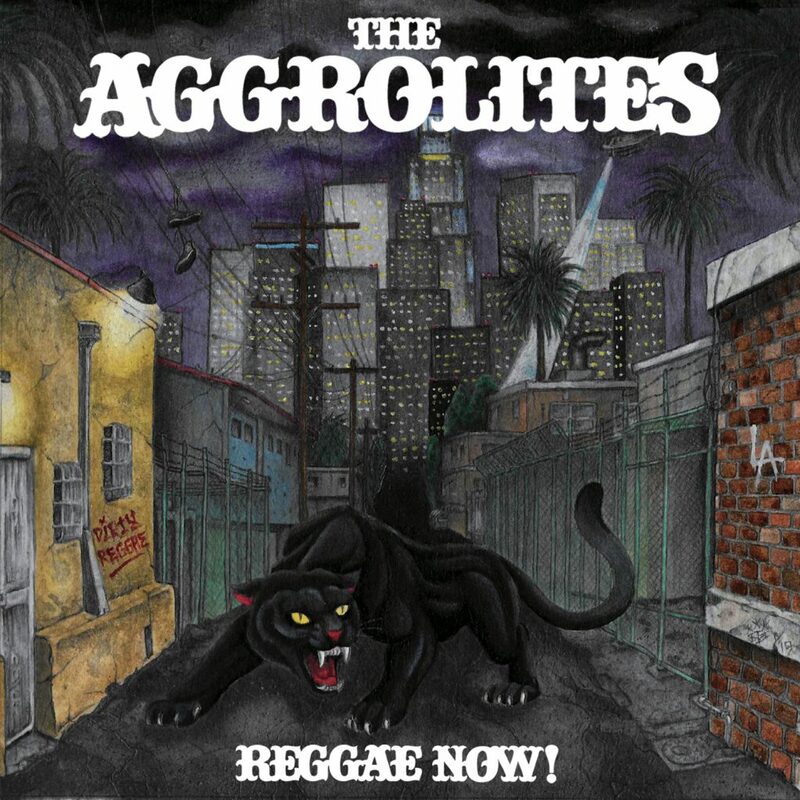 LA Record have premiered The Aggrolites’ first single “Pound For Pound” from the band’s upcoming album REGGAE NOW! Click READ MORE to listen! 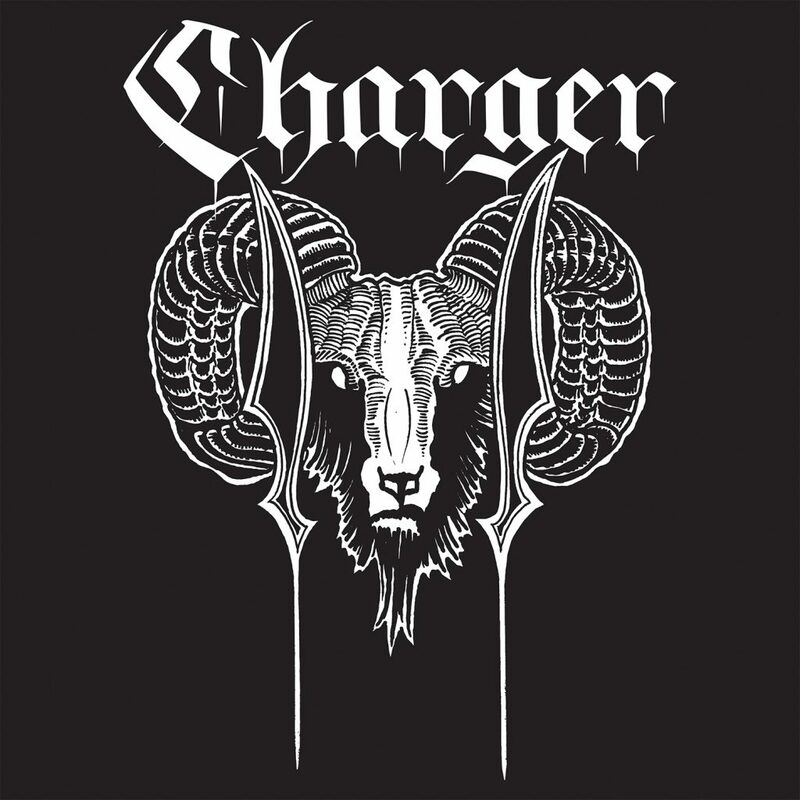 Check Out Charger’s New Song “Victim” at Revolver Magazine! REVOLVER MAGAZINE has your first taste of Oakland punk rock & rollers CHARGER, debuting the ripping song “VICTIM” from their upcoming self-titled 12″ EP/CD, out May 10, 2019 on PIRATES PRESS RECORDS! Click “READ MORE” for the link! Listen To Lenny Lashley’s Gang Of One “All Are Welcome” Over At The Big Takeover! The Big Takeover is streaming LENNY LASHLEY’S GANG OF ONE‘s new album ALL ARE WELCOME! Click READ MORE for more info! Stream “Holger Danske” Over At Decibel Magazine! Head on over to DECIBEL MAGAZINE to stream THE OLD FIRM CASUALS’ new record HOLGER DANSKE! Click READ MORE for more info. Listen To The Old Firm Casuals’ New Single “Get Out of Our Way” at Kerrang! KERRANG! has the premiere of “GET OUT OF OUR WAY,” the brand new single from THE OLD FIRM CASUALS‘ upcoming LP HOLGER DANKSE, as well as the band’s upcoming tourdates! Click READ MORE for more info! Listen To “Truth And Blood” And Pre-Order Lenny Lashley Gang Of One’s “All Are Welcome” Today! Vanyaland is featuring Lenny Lashley Gang Of One’s track “Truth and Blood!” In addition, you can pre-order his new record “All Are Welcome!” Click READ MORE for more info! Stream The First Track From Lenny Lashley’s New Album! 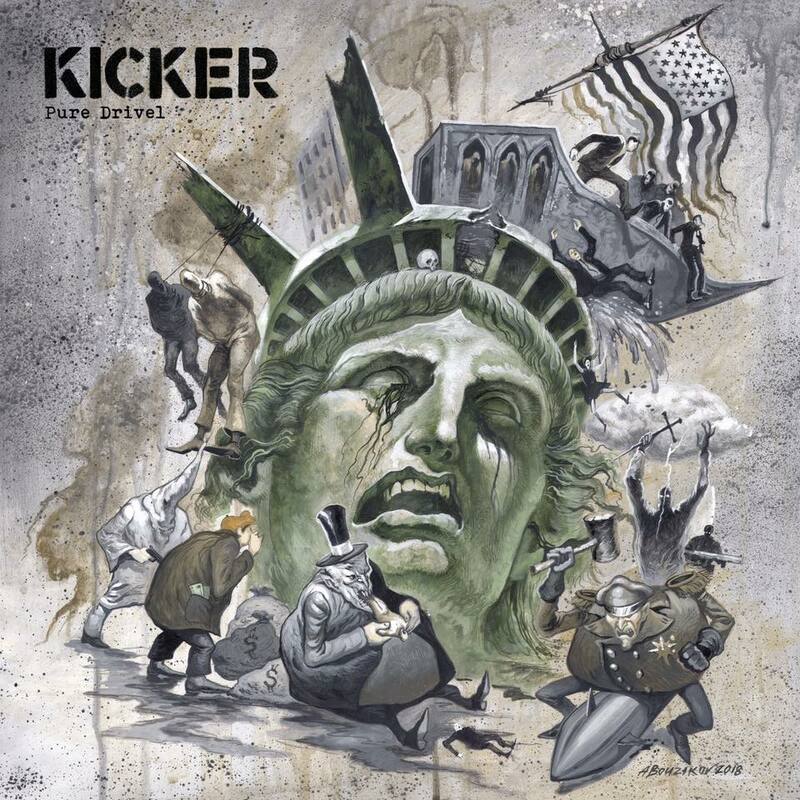 New Kicker LP “Pure Drivel” Coming In 2019! 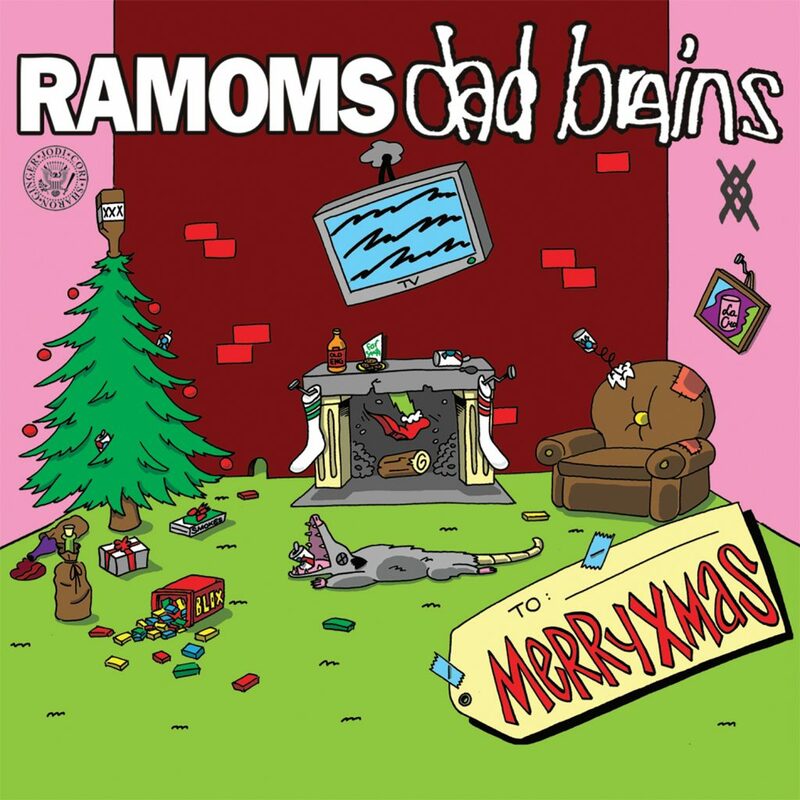 Listen To Dad Brains’ “It’s Christmas Time” Over at Big Takeover! The Big Takeover has premiered DAD BRAINS’ Suicidal Tendencies-inspired holiday track “It’s Christmas Time!” It comes from the MERRYXMAS split 7″ with RAMOMS! Click “READ MORE” to listen! Presenting A 4 Way Split Featuring NOi!SE, Antagonizers ATL, CRIM, and Rude Pride!